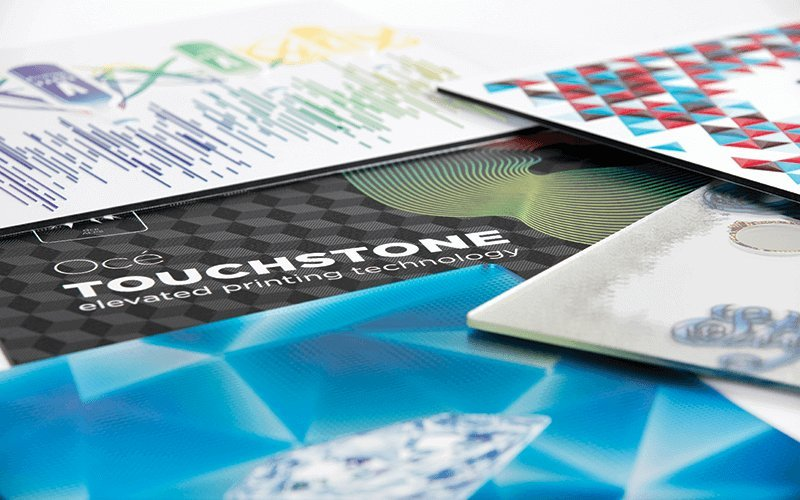 Océ Touchstone delivers exciting elevated printing. 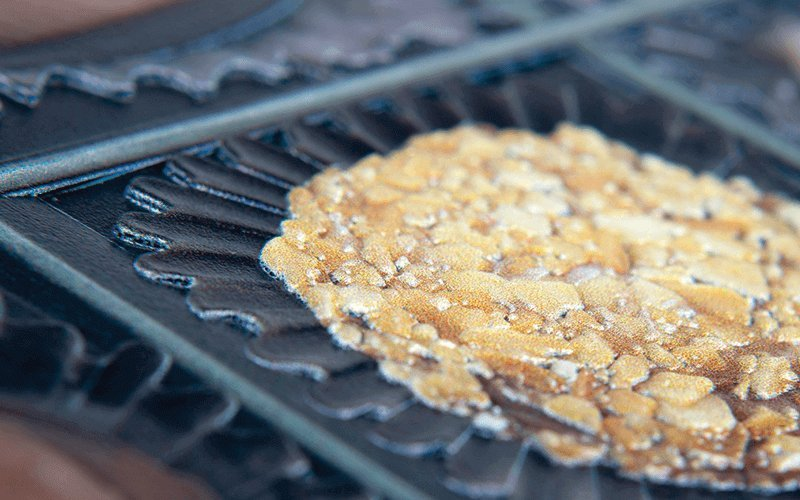 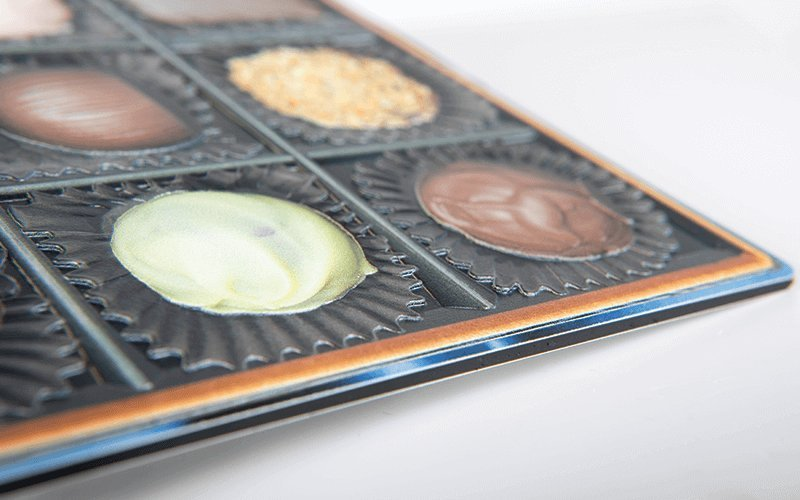 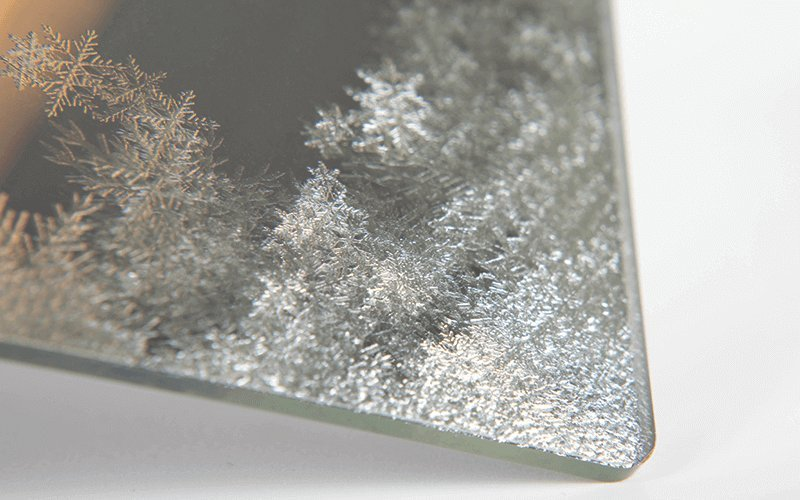 Create unique textures, low relief or metallic accents, ideal for signage, décor and packaging. 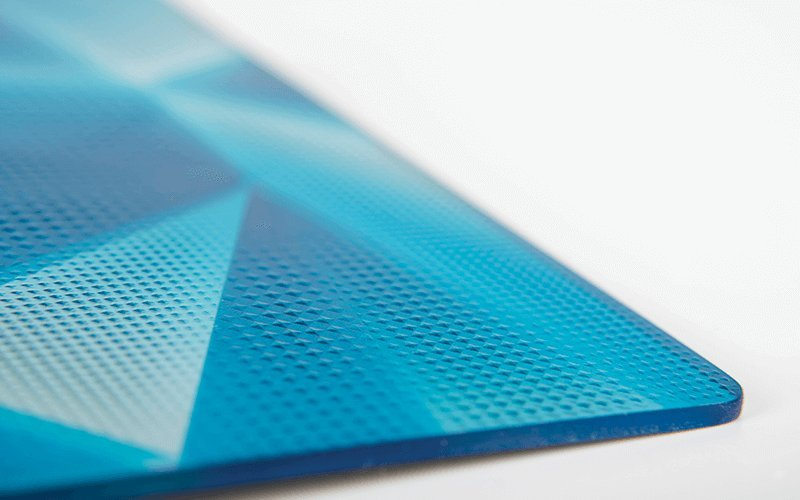 Automatic processing of each layer ensures pristine quality. 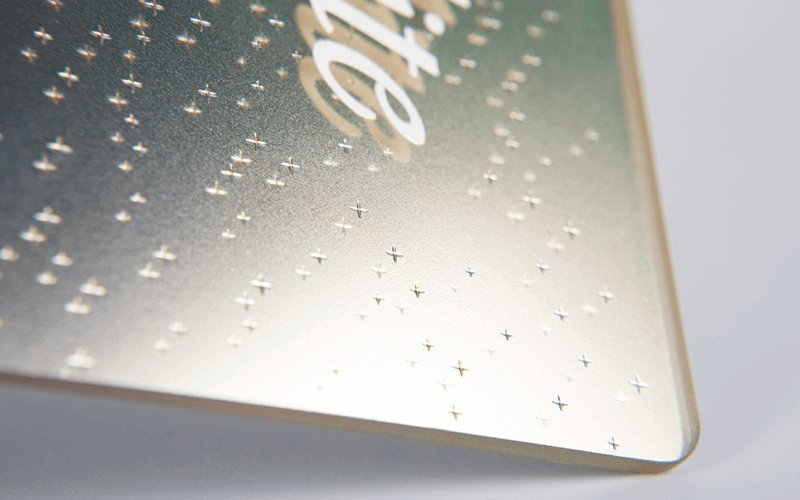 Choose between Alto for elevated ink and Brila for elevated varnish for tailored luxury printing. 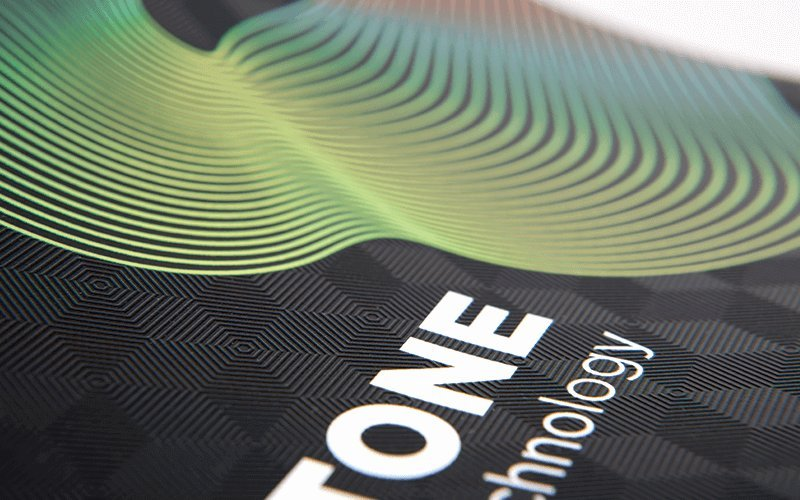 Advanced Océ VariaDot printing technology gives consistent, outstanding colour for excellent tonality and subtle, accurate elevation. 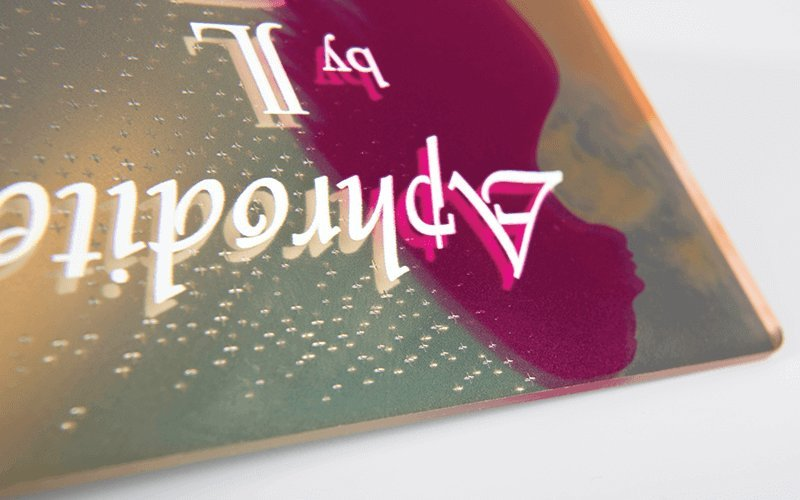 Behind-the-scenes processing simplifies production while accurate ink estimates allow uninterrupted, unattended printing for maximised workflow. 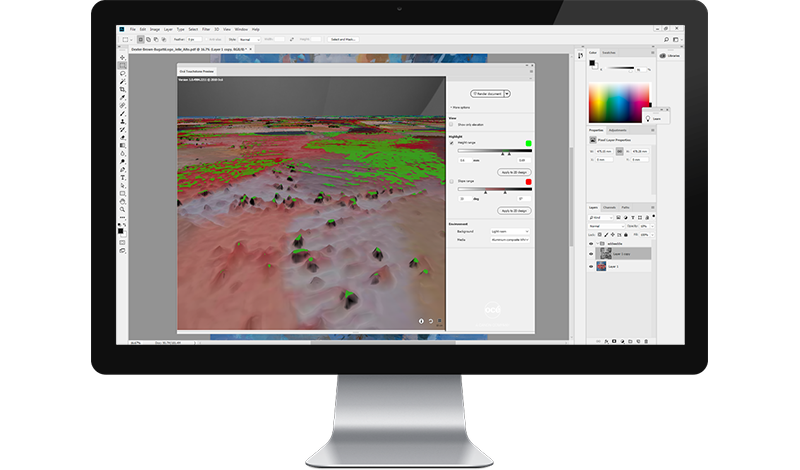 An easy-to-use Adobe Photoshop plug-in allows flawless 3D design of elevated print projects without any complex training necessary.